Working hard planning our exciting Major Tom adventure stories! Year 5 supporting world autism awareness day on onesie Wednesday! The spring term means Year 5 will be leaving roller coasters and theme parks behind and starting a new, exciting theme 'Alchemy Island'. This theme will take us on a mysterious adventure, teaching us how to read maps, understand coordinates, and learn about changing materials through the ancient art of alchemy. Year 5 have been out this afternoon looking for portals to transport us to mystical, adventurous realms which will help us with our adventure story writing!!! Welcome to Year 5's class page. A bit slow to start with but keep checking back to see updates of what we are doing in and out of class, some of the lovely work we are doing, hear our news and keep up to date with any events we are involved in. Check the links below to see what homework is to be done, what work we have been doing and see some photos and videos. As you are all aware the Christmas concert is fast approaching (Thursday 8th December, 9:30am/5:30pm) and the children are all being super stars at practising their lines and song words. Where appropriate please encourage your child to keep practising at home as we would like them to shine like the stars they are on the day!! Year 5 will be visiting Craig-y-Nos Castle on Wednesday 30th November to participate in some traditional Welsh Christmas activities such as carol singing arts and crafts. The school annual Christmas Fayre will take place on Friday 2nd December, a letter has gone home advising parents/carers about the running of the day and where and when they may collect their children. Miss B Hartwell (Teacher) and Mr N Jones (Additional Practitioner) will be available from 8:30 every morning should you wish to discuss anything. 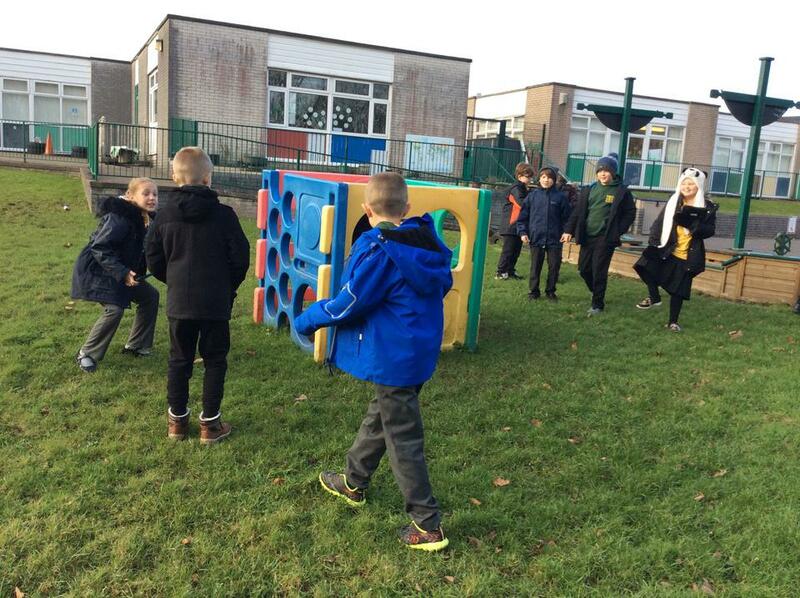 Year 5 are showing, again, how much they deserve their end of term toy day by sharing games they have brought from home, working together and including everyone. Da iawn Blwydden Pump!! 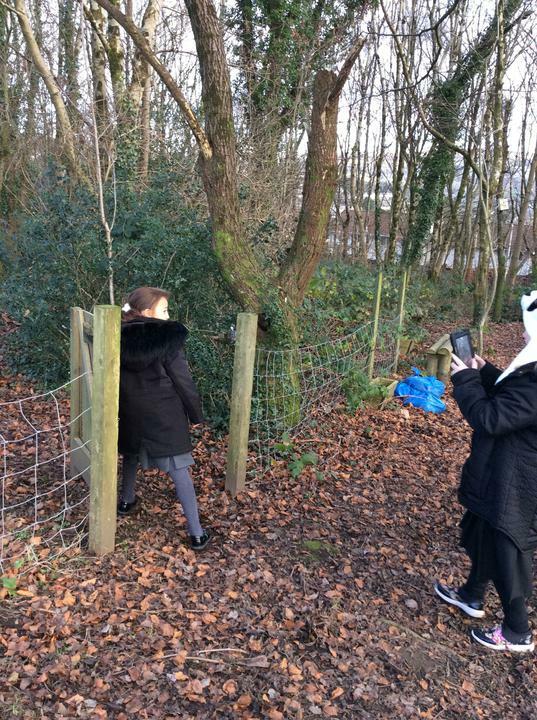 Year 5/6 had a fantastic time at Craig Y Nos country park, taking part in some traditional Welsh Christmas activities and Geocaching around the park itself. Geocaching is using a hand held GPS to navigate around areas using grid references (coordinates). We were looking for hidden treasure! We also got to sing Plygain Carols and hear about how people celebrated Christmas in Wales throughout history. Keep scrolling down to see some photos of Year 5 enjoying their day.